The world is still reeling from the death of Apple computer whiz Steve Jobs, who died October 5 at the age of 56. Jobs was recognized as perhaps the foremost pioneer in a field that defined the end of the 20th century, and will surely dominate the early decades of our current century. 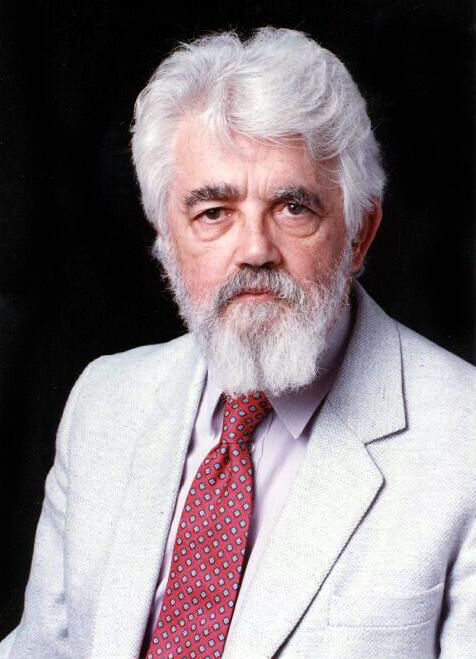 It is interesting, then, that not nearly as much attention was paid a few weeks later when a computer scientist named John McCarthy died at the age of 84. Though not nearly as well known as Jobs, McCarthy was a certified prophet of our current e-world. Nearly four decades ago, meanwhile, McCarthy “presented a paper in France on buying and selling by computer, what is now called electronic commerce,” Internet security expert Whitfield Diffie noted in the Times. There’s no need to belabor the Jobs-McCarthy comparison. The latter was a secular saint who made Apple one of the hippest and most profitable corporations in the world. McCarthy was one of several people who played a key role in formulating the technological world we live in today. There is, however, one more key similarity. Both Jobs and McCarthy were the children of immigrants. Jobs’ father was born Abdulfattah Jandali in Syria. He goes by the name of John and famously gave Jobs up for adoption. McCarthy, meanwhile, was the son of an Irish immigrant labor organizer in Boston. McCarthy’s dad was a member of the Communist Party, as was his wife, a Lithuanian immigrant active in the women’s suffrage movement. It’s important to think of McCarthy and Jobs as we slog through yet another depressing chapter in America’s immigration debate. Lawmakers in Alabama recently passed what is believed to be the most severe immigration law in the U.S., targeting undocumented immigrants. Over a dozen nations from Latin America and the Caribbean, meanwhile, have joined in the Justice Department's lawsuit against a controversial South Carolina law that would require police officers to contact federal officials if they believe someone is in the country illegally. Just to make things really interesting, the South Carolina law was signed by Republican Governor Nikki Haley, herself the daughter of immigrants from India. It is very easy to bash the Republicans and point out that this is the latest battle in a deeply schizophrenic country, where a deep nativist streak does battle with America’s inherent pride in its immigrant tradition. It is easy -- but necessary. We lose something profound when we decide that now, finally, is the time to build walls and seal the borders. When we convince ourselves that there were absolutely no illegal immigrants back when it was mostly the Irish and Italians and Poles and Jews who were streaming into America. But conservatives like Haley, as well as Alabama governor Robert Bentley, are right about one thing. The federal government has dropped the ball on immigration. And, yes, we do need to think about criminals and terrorists when we think about immigration. But you know what else we need to think about? What kind of country America is going to be in the 21st century. And do you what else we need to think about? The next John McCarthy or the next Steve Jobs. Again, let’s not pretend we live in a time unlike any other. Immigrants have always been a lightning rod for controversy. Consider McCarthy’s parents, immigrant Communists in Brahmin Boston. A Catholic and a Jew. Surely had you asked a select group of Bostonians what to do with such a couple, they would have told you something about cramming these radicals back into steerage and sending them back to Ireland or Lithuania. But consider what we would have lost. Is that sentimental view of immigration? Perhaps. But that doesn’t necessarily make it wrong.